Christopher, as I read your story, Film Maudit, I was put in mind of the urban legend that surrounds the 1895 showing of the Lumiere Brothers film, L’arrivée d’un train en gare de La Ciotat: basically, viewers at the time were said to recoil in terror at the image of the train pulling in at speed, largely because no one at the time was used to the immediacy of the medium. Movies have always had this aspect of altered reality, and a good movie, shown in the black cavern of a theatre, can be completely transporting. Your titular film is of course anything but Good, and the addition of a Resonator-type spookshow gimmick machine makes of the film a portal into hell. You’re clearly a film buff: what movies have had a profound effect on you, and why? Of course there are dozens, but those that invariably rise to the surface are the usual dark fantasy and noir film suspects: Jean Cocteau’s Beauty and the Beast, Dawn of the Dead, Kwaidan, Scarlet Street, John Carpenter’s The Thing, The Spirit of the Beehive, anything by Maya Derren, specifically Meshes of the Afternoon. In fact Meshes was screening in my head the whole time I was writing Film Maudit. I’ve seen you mention elsewhere that you’re more interested in writing stories that chronicle the moment before an apocalypse than the moments that come after. Once the horror is revealed, do you think there is anything more to be said about, say, the human condition, or our place in the universe? Or is post-apocalyptic horror fiction just so much fantasy-fueled gilding of the lily? I prefer the insinuation of Armageddon, the circumstances and emotions that accompany the descent to the End. There are some who can masterfully chronicle the lives of those after the Fall (McCarthy’s The Road and Tim Lebbon’s Naming of the Parts are two great examples of post-apocalyptic tales that gut-punched me), but for the most part I find such stories seem more concerned with inventories, stockpiling and survival preparation, rather than any meaningful examination. Post-apocalyptic tales lean towards a literature of comfort, of celebrating the attempt to return to the status quo, or a semblance of some such. I prefer horror that unsettles so profoundly the reader is left wondering why they’d even settled into whatever complacent worldview they held before reading the tale. The plummet down the well is more interesting to me than what happens when they hit the bottom. What’s coming up for you in the next months, Christopher? Anything special we should be on the lookout for? 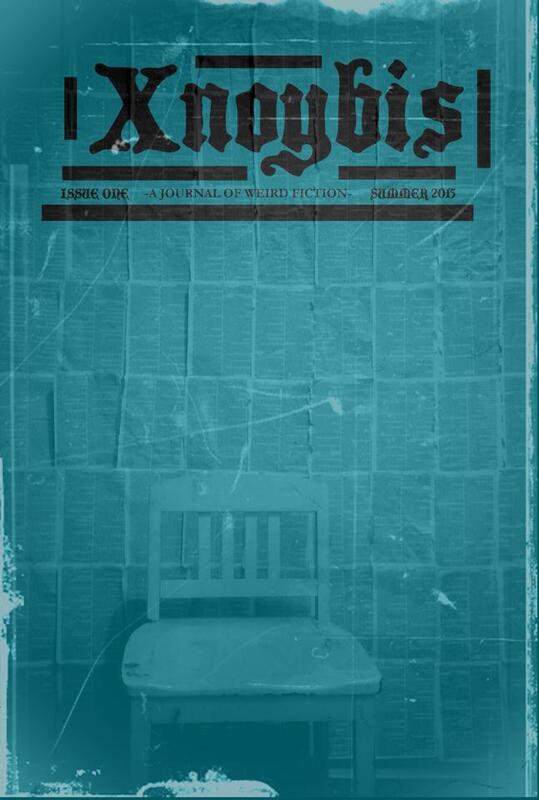 I have a tale in the premiere issue of the new weird journal Xnoybis, a story in The Summer of Lovecraft anthology coming up, and a collection in the works, tentatively scheduled to be released at the end of the year. And I also have the usual short stories in limbo and a novel in the works.